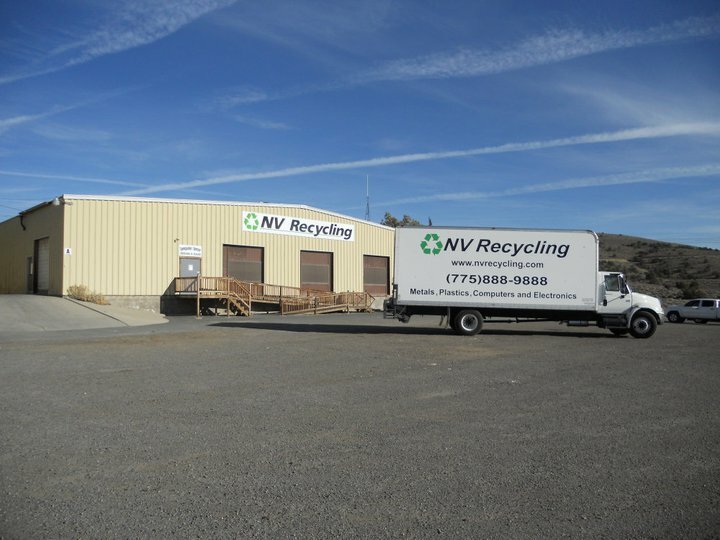 NV Recycling LLC is a state and EPA licensed electronic waste collector and recycler. We have been providing responsible and sustainable electronic waste recycling services within Nevada since 2010. We are uniquely positioned to meet the electronic recycling and data destruction needs of a wide variety of corporations, small businesses, non-profit organizations and public. All electronics and other materials collected by us are processed and recycled responsibly and eco-friendly by precisely tearing down equipment into clean recyclable materials as well as creating reusable value of electronics. The sensitive information on hard drives and other media will be permanently wiped or destroyed. We continuously collaborate with large-scale recycling centers to offer superior and comprehensive recycling solutions. 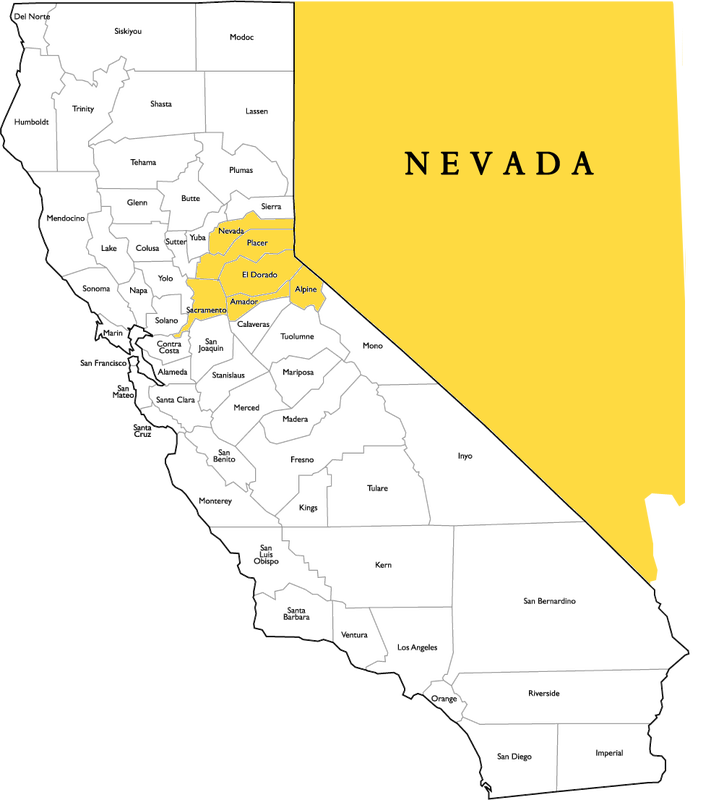 NV Recycling serves all counties throughout Nevada as well as Alpine, Amador, El Dorado, Placer, Sacramento, and Nevada Counties in California. We take pride in our flexibility, willingness to travel and overall unbeatable, convenient and timely service. We are consistently expanding to serve more locations. Click map to enlarge Service Area.